The countdown is officially on for the final season of HBO's hit show Game of Thrones. 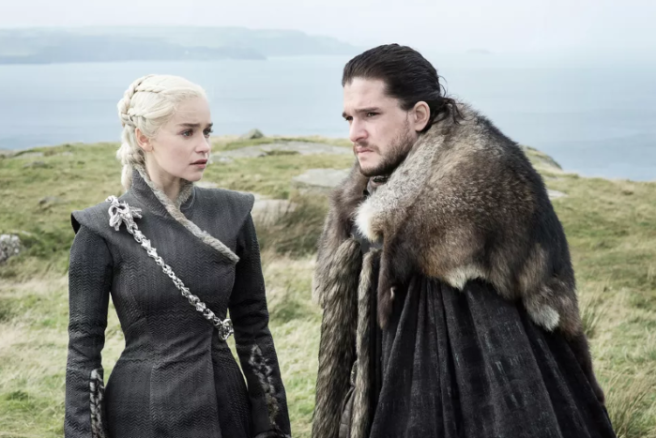 The fantasy franchise, which is based on the George R. R. Martin book series, has fans in a FRENZY awaiting the return of their favourite (and most likely doomed) characters. 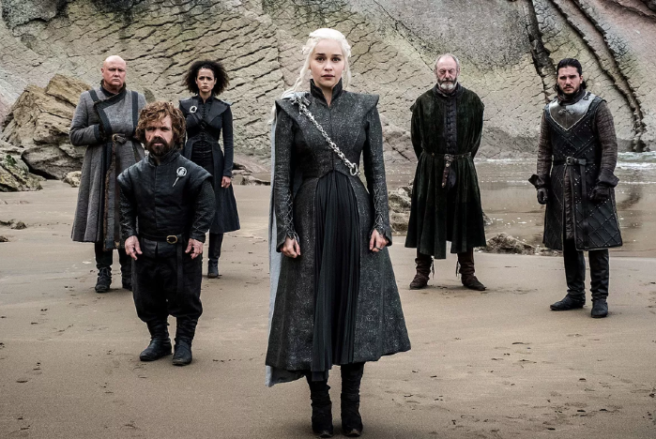 The season eight cast list how now been leaked by HBO and there's a very noticeable key player missing from episode one, according to metro.co.uk. The broadcaster unveiled which of our token loved ones wil be popping up on April 14, as Westeros comes together (let us pray) to fight The Night King. They may have to sit tight, as Vladimir Furdik, AKA The Night King and leader of the white walkers, is ABSENT from the season eight premiere, but don't relax yet. It's been almost two long years since the season seven finale, and there are just six episodes left to go until we see who sits on the Iron Throne. 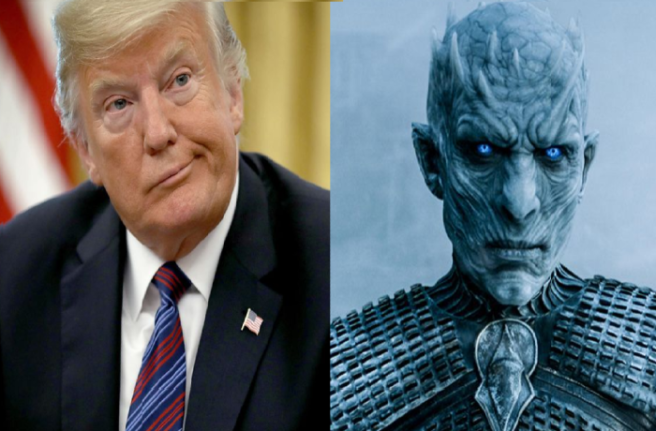 There will be plenty of action, with the Night King or not. Season seven saw the army of the dead blasting the wall down with their new phantom ice dragon (RIP), so we're surprised that the Night King seemingly has no feature at all in episode one. Furdik mentioned in an interview that the biggest battle television has ever seen will begin two episodes later, so his screen time is more than secure. "In the third part of the last season, there is a battle that the creators intend to be the biggest in television history. Almost the full episode will be about the battle, it will take about an hour." The GOT cast list has since been deleted, but two surprising faces are returning to bring joy to many fans; Tobias Menzies and Lino Facioli, as Edmure Tully and Robin Arryn. Menzies is about to star as Prince Philip in The Crown. There are characters in the finale that I did not expect, I gradually begin to piece together what has happened in Westeros over the previous five episodes and try not to look like I’m freaking out." 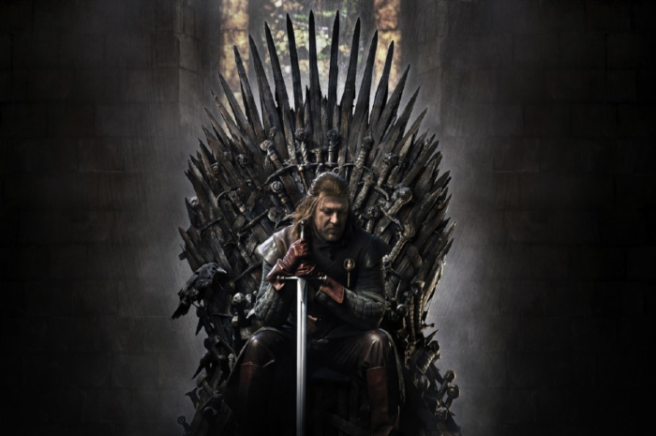 Game of Thrones returns to HBO and Sky Atlantic on April 14, get ready for the most drama you'll see in our lifetime. 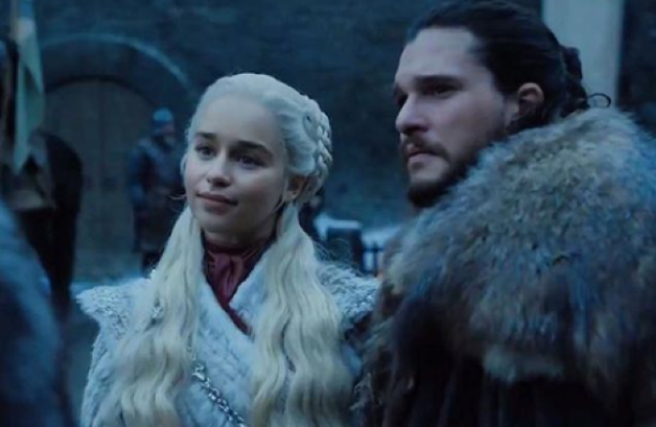 HBO has finally announced the exact release date for the final season of Game of Thrones. Following more than a YEAR of speculation (they just love to keep us waiting, don't they? ), the company revealed that the Emmy-award winning fantasy show will air on April 14 2019. A trailer named Crypts of Winterfell was released, featuring Jon Snow, Sansa Stark and Arya Stark, and we're GASPING. It was estimated that the eighth and final season would make it to the screen after Big Little Lies season two, on April 28. Sky Atlantic is expected to simulcast and broadcast the premiere the evening after, but luckily for us, the show is returning sooner than anticipated. The countdown to the final six episodes of the cable network's biggest show EVER begins now. The most incredible battle in the show's history will feature in the dramatic season, and we're SHOOKETH with anticipation. 2019 means a lot of things to many people. However, for Game Of Thrones fans, it means the final instalment of the show is finally here. 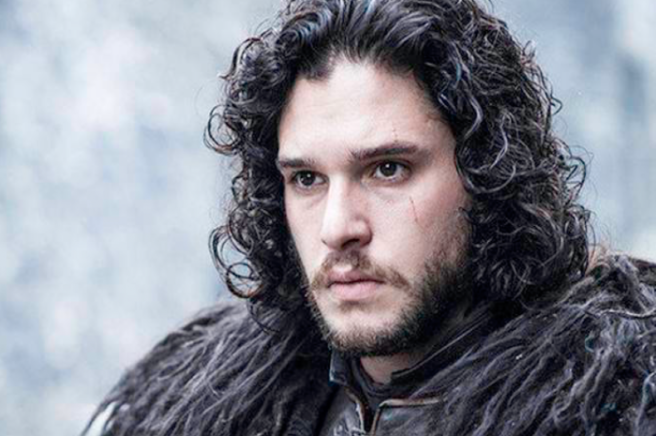 In April of this year, our fave characters will be back on our screens as winter arrives. HBO has now released a teaser for season eight and it looks glorious. Amongst a number of trailers for their 2019 shows, you can spot clips of the upcoming series. Notably, we see Sansa meet Daenerys Targaryen (skip ahead to 39 seconds of the video below to see all the GoT action). 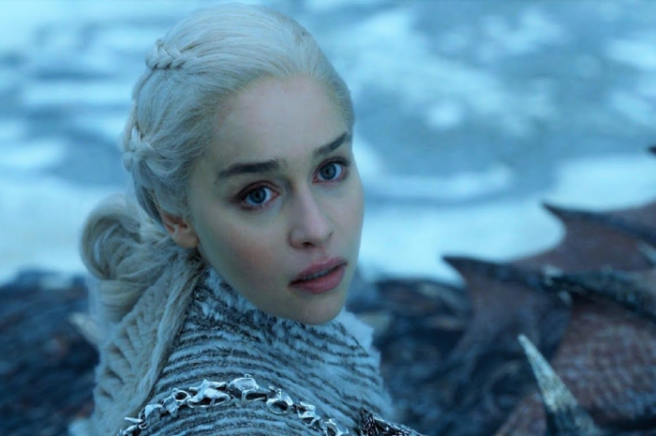 In the snippet, Sansa tells Daenerys that: "Winterfell is yours, your grace," – EEK! It appears from the relaxed tone of their exchange that they could be unaware that the Wall protecting them, is nothing more than a puddle now. As the White Walkers approach with their ice dragon, we imagine all the politeness will go out the window and panic mode will set in. WE CAN'T WAIT, roll on April. 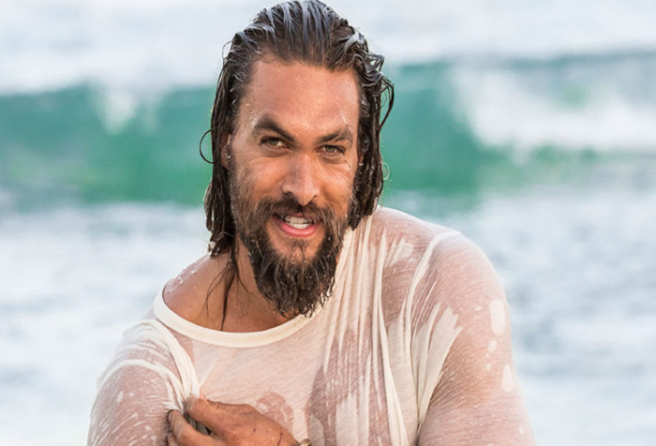 You may have heard a thing or two about Jason Momoa, the Aquaman star who got his big break after playing the terrifying Khal Drogo in Game of Thrones. He's infamous for the role, in which he portrays the chieftain of the Dothraki tribe and the husband of the Mother of Dragons, played by Emilia Clarke. However, the language barrier meant that Momoa had very few lines, and most of his actions were pretty violent, so he wasn't exactly likeable. I mean, the guy is SCARY. Momoa visited the Graham Norton show this week to promote his character in the DC universe, Aquaman, and his struggle following his turn in Game of Thrones. His character was killed off in 2011, and the actor admits that his career took a slight dive after his role ended; "I didn't get much work after that," Momoa says. "I mean, what do you do with that – his character doesn't speak English, he's not funny and he just hurts people. I played that character well so it was a bit challenging afterwards. People would literally say, 'Wow, you speak English!'" Momoa reprised his starring role in Game of Thrones for a GAS Saturday Night Live sketch, though his time on the fantasy show is over. 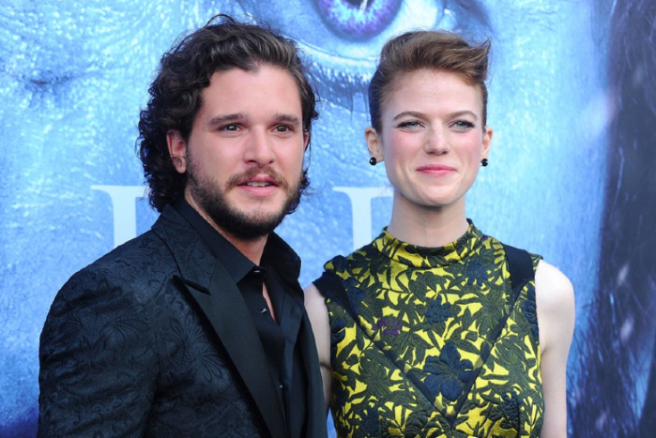 The actor told Digital Spy a while back that he's not featured in any scenes for the final season of the HBO phenomenon, saying: "Yeah… he's not coming back. Nine years now, let him go." Watch the full interview with Jason Momoa on The Graham Norton show tomorrow, Aquaman is out now in the UK. Lena Dunham has never been one to hold back with her opinions, and mostly she's totally on the ball. 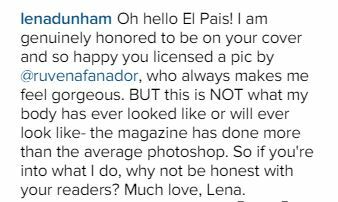 Today though, there's been some unexpected drama, which started this morning when she called out a Spanish-language magazine for Photoshopping an image of her for their cover. So far, so unsurprising. 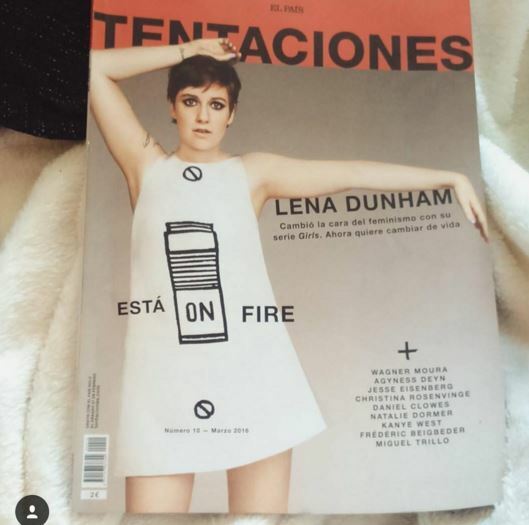 Plenty of magazines using editing tools, and Lena wouldn't be the first celebrity to hit back about it. 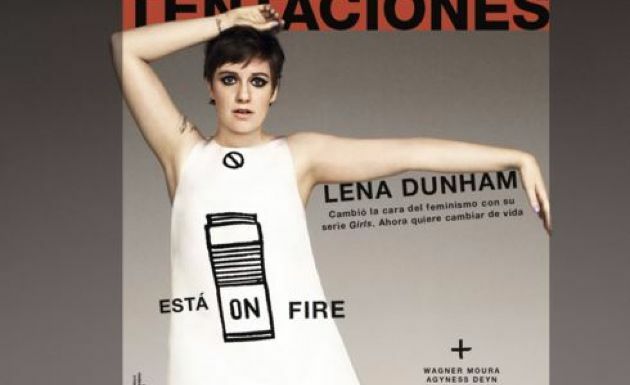 "[T]his is NOT what my body has ever looked like or will ever look like – the magazine has done more than the average photoshop," she wrote in a comment directed at TENTACIONES magazine, who feature her on their March cover. However within hours, staff at the magazine responded – and explained they hadn't used ANY editing tools on the image. In fact, all they had done was crop the edges so it would fit their cover, a simple task that can be done using any PC. "For the front cover of the magazine we used an image from the shoot you did in 2013 with the photographer Ruven Afanador, and which was published at the time by Entertainment Weekly," the open letter reads. "Here at TENTACIONES, we acquired the photo via the Corbis agency, and we used the original that they sent us without applying any kind of retouching. "Those who are familiar with and follow our magazine will know that we do not use Photoshop nor other digital tools to change the physical appearance of our cover stars, nor in the features to be found inside. "On this occasion, the only thing we did was to crop the image to adapt it to the format of our front page." They also linked to an original copy of the image, shared on Facebook by photographer Ruven Afanador back in 2013. Awks. And they were sure to finish things off just a little cheekily, saying, "We are delighted to see that you still have your rebellious spirit. Let us have your address and we’ll send you our magazine as a courtesy every month, so that you can see for yourself that we like to reflect things the way that they really are." Game of Thrones is quite possibly the cruellest show on TV and the popular fantasy series is certainly living up to this title by tormenting us with a teaser poster for season six. And yes, you 've guessed it! 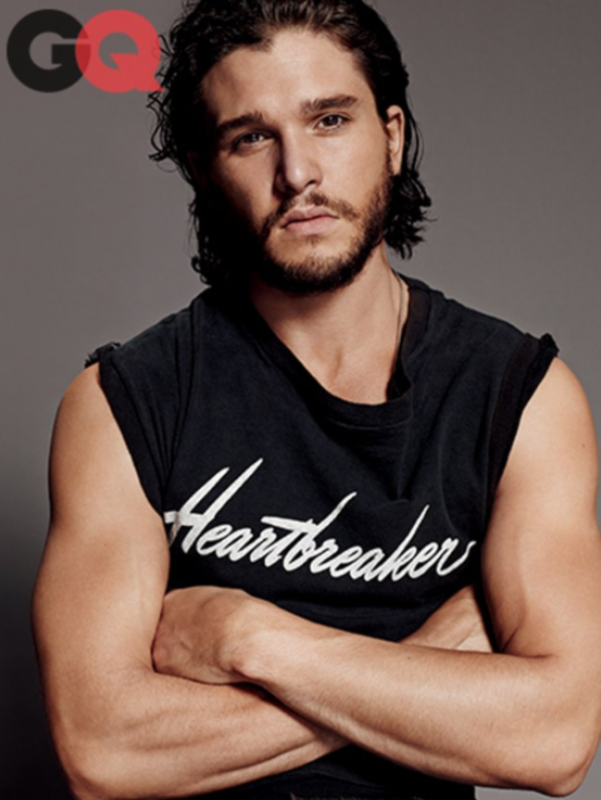 The poster features none other than our beloved Jon Snow, played by the lovely Kit Harrington, who was murdered in the final moments of season five. Though he looks a bit worse for wear, he certainly looks alive! The season finale was definitely a tough one to swallow with a mere SIX character deaths, but it's safe to say that Jon’s was the most devastating. 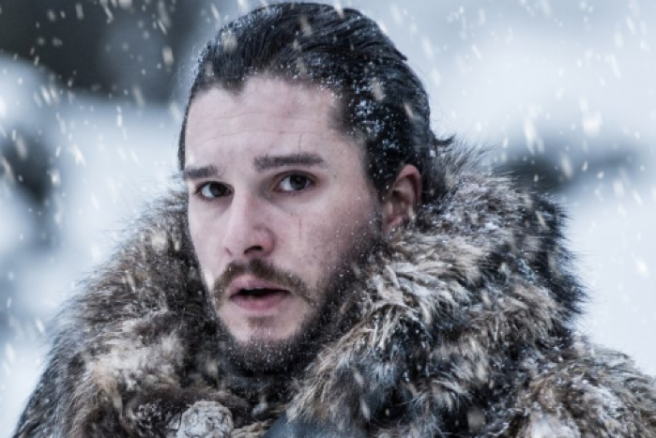 And just when we were unsure how we could possibly go on without the brooding stares of the deliciously curly-haired Snow, HBO had to go and get us all emotional again. We now have to wait until APRIL for the series to return but when this torturous poster was dropped, Twitter understandably lost its mind. GOT Prediction: Jon Snow is brought back to life, but George R. R. Martin bursts onto the screen and stabs him to death with a pen. Jon Snow died for your sins and rose from the dead. We know that Kit has renewed his contract for both season six AND seven of the series but we also know that we are talking about Game of Thrones, a show that literally thrives on torturing its fans. 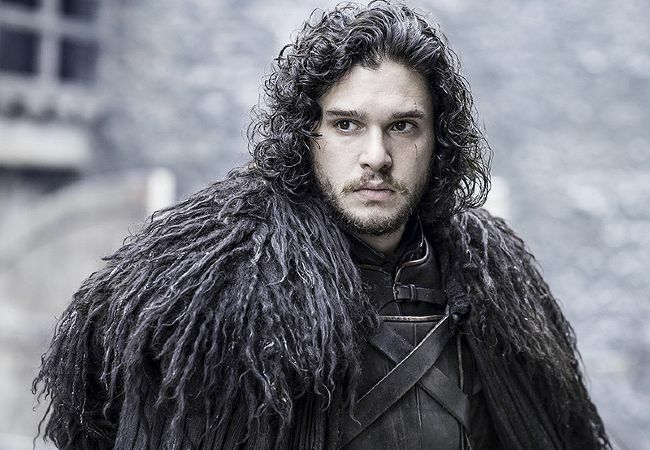 So in true Jon Snow fashion, we literally know nothing.